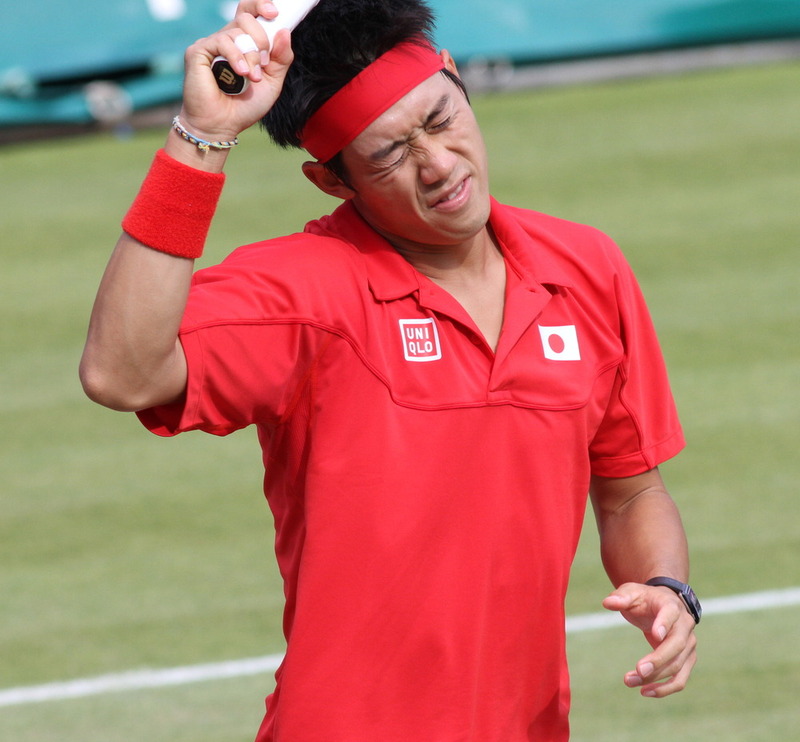 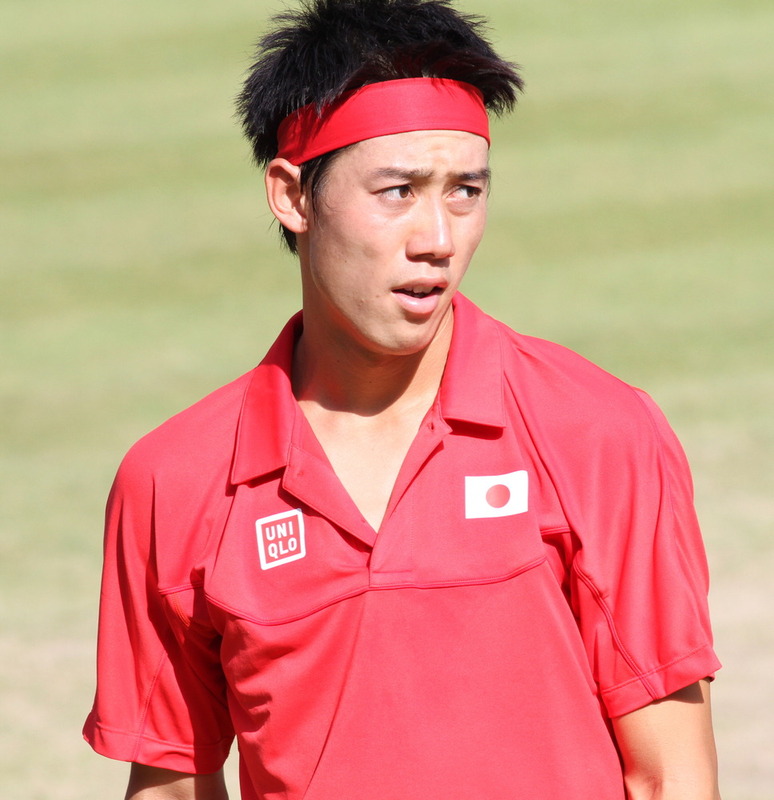 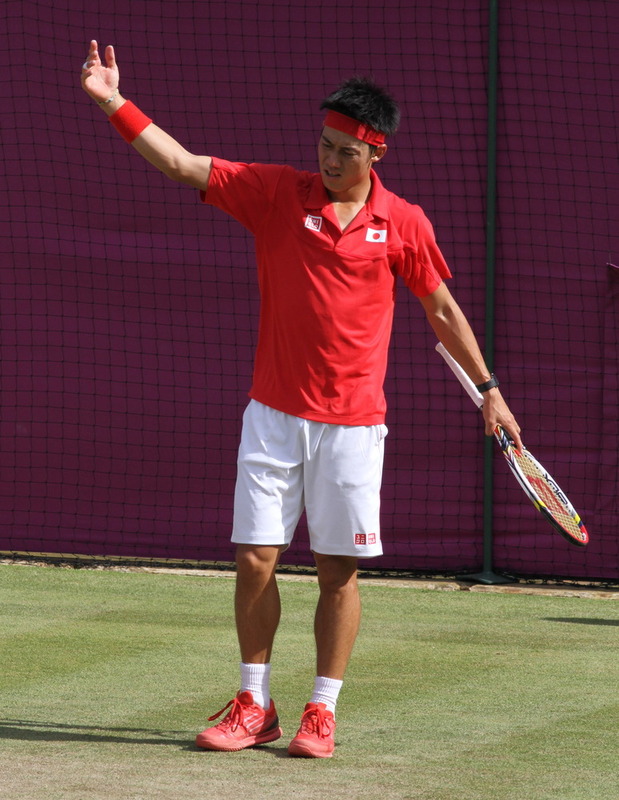 Kei Nishikori is Japan’s best male tennis player ever, and he’s capable of challenging the world’s top players. 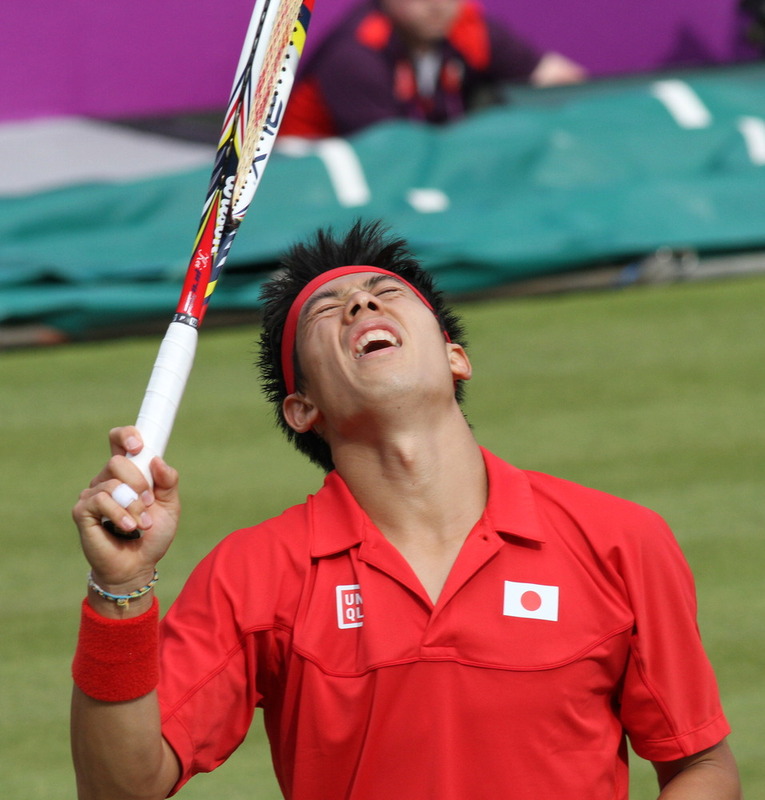 He also breaks the stereotype of the typical stoic Japanese athlete, by wearing his emotions in full on his face and body language. 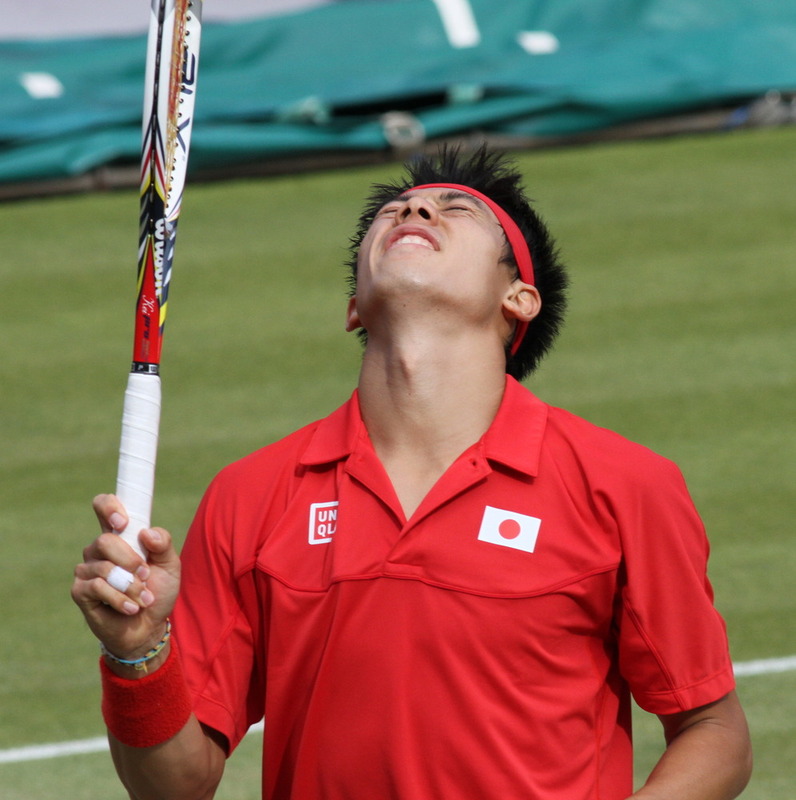 Though laid back in sandals at press conferences, he’s very intense on court, expressing his internal struggles like few other players. 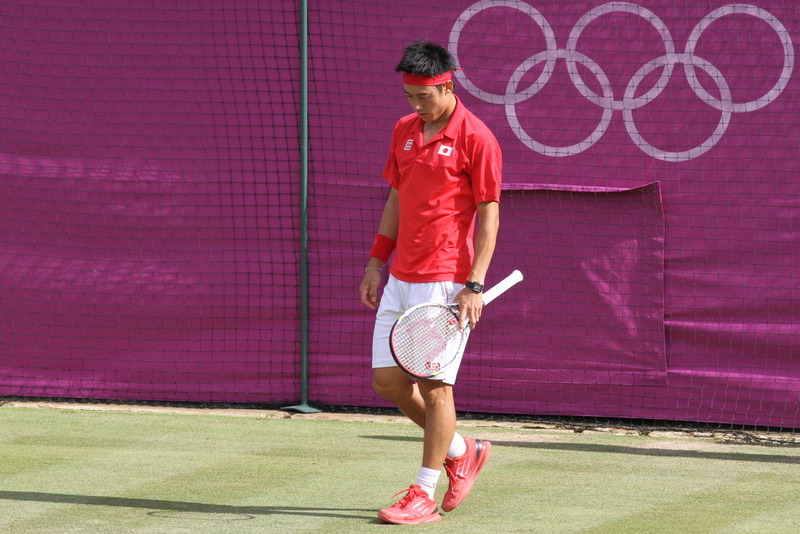 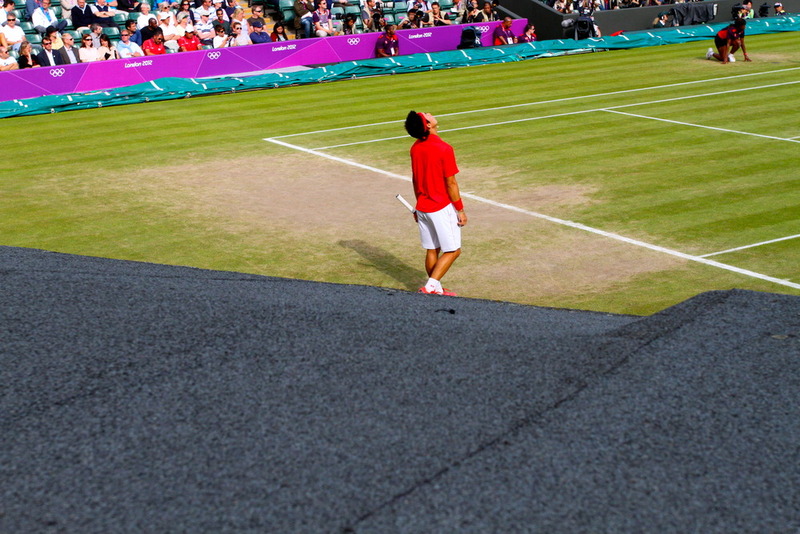 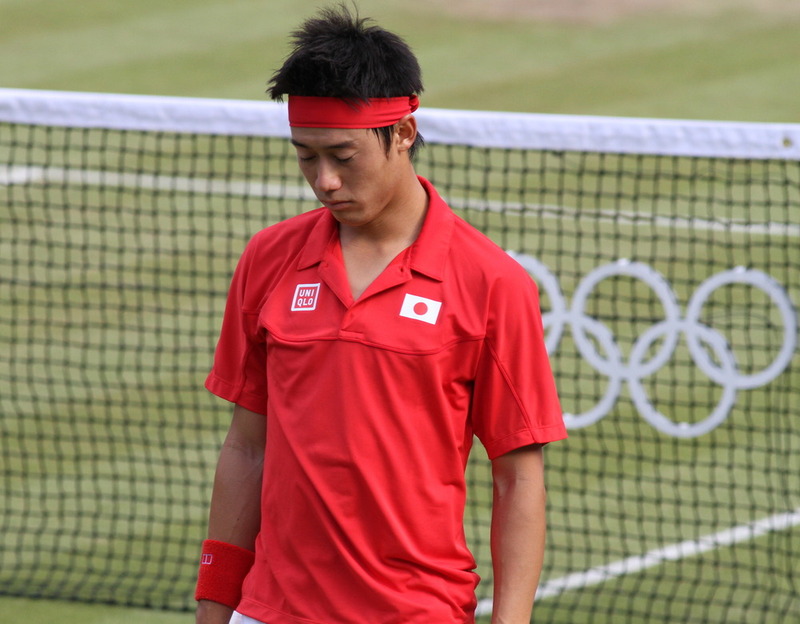 During an Olympic quarter-final loss to Juan Martin del Potro, Nishikori shows his gritty determination to win, and his anguish with losing.